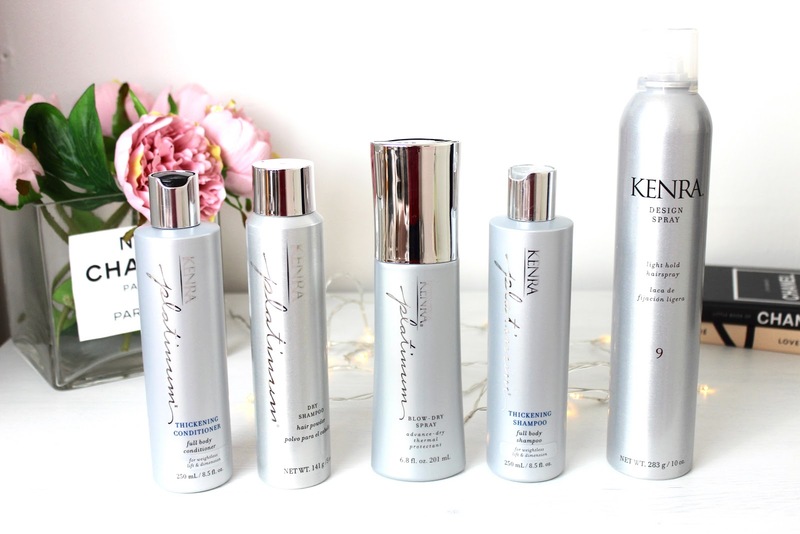 I was recently sent over some products to try by Kenrda haircare, if I'm being honest I hadn't heard of Kendra before probably because it had only launched in the U.K. in 2016. Anyway I was very excited to try them out as who doesn't love some new hair care products! Firstly I love the packaging of all these products, the silver colour adds a luxurious feel to the products which I love, also not many haircare brand use the silver colour so it would definitely stand out on the shelves, this is now being used by a number of salons and can be found on Salon Success. So first up is the shampoo and conditioner, both these products aim to get rid of any build up on your hair as well as thickening your hair by adding body to your hair. The first thing I will say about this product is the smell, it does have a very overpowering smell of vanilla so if you don't like this scent then this won't be up your street. Overall from using this combination I feel like it has left my hair looking like it has a lot more volume than it usually does so I would definitely recommend this product. Firstly the blow dry spray, this aims to decrease blow dry time by 50% and provides your hair with heat protection from damage and breakage. 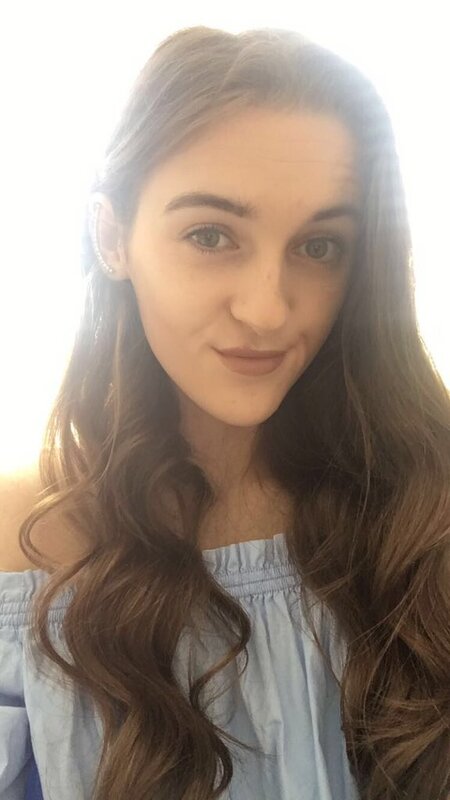 Overall I think this has been my favourite product to use, its so easy to use when your hair is wet spray it on and it helps detangle your hair and make your blow dry a lot easier because your hair ends up overall smoother than normal. Next it the dry shampoo, now I am very fussy when it comes to dry shampoo as I feel like i can never get rid of the white powder that is left in my hair but this one is genuinely the best dry shampoo I have tried, the products works into your hair very well and leaves your hair looking anything but greasy, overall I really love using this product! 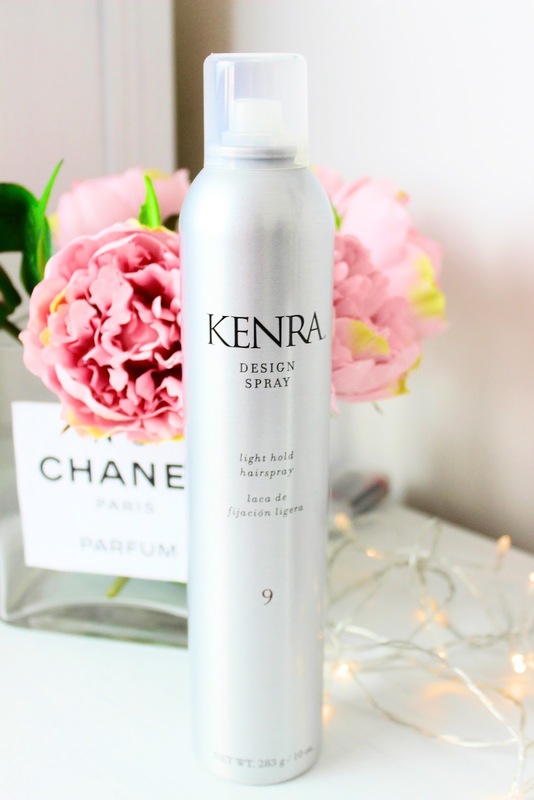 This spray is designed to give you a light hold and does not weigh your hair down at all. I can say I agree with this, if your hair requires a strong hairspray then this isn't for you I would say this hairspray is more of a everyday use as its light hold and doesnt leave your hair crispy and heavy from the hairspray which I find with a lot of hairsprays and it leaves me wanting to wash my hair far too regularly. 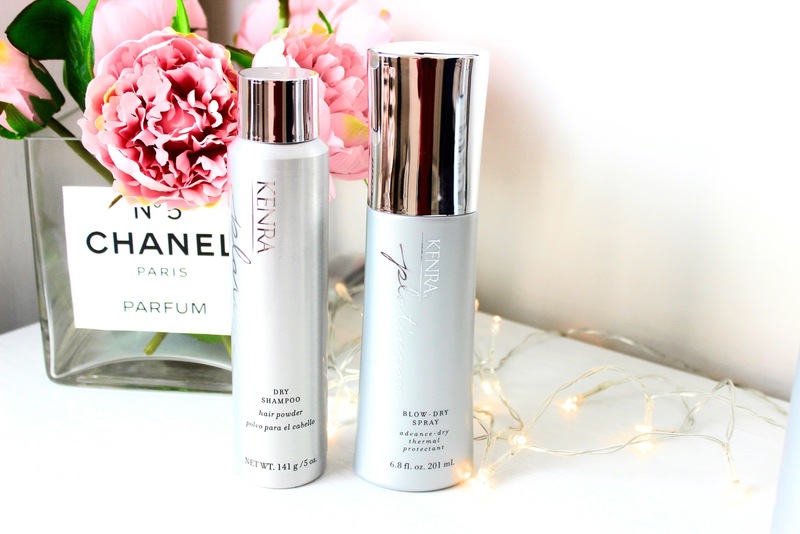 What haircare have you been loving lately?! 7 comments on "Kenra Haircare!" I love the packaging. I think I will definitely have to try out the shampoo and conditioner. Who doesn't want more volume! I've never heard of this brand before, the packaging is so pretty though!